That’s right, start your drooling, because this Fall I’m dropping some insane flavour combos that I’m very proud of, starting with this Pistachio and Lemon Syrup that is *insert fire emoji here*. 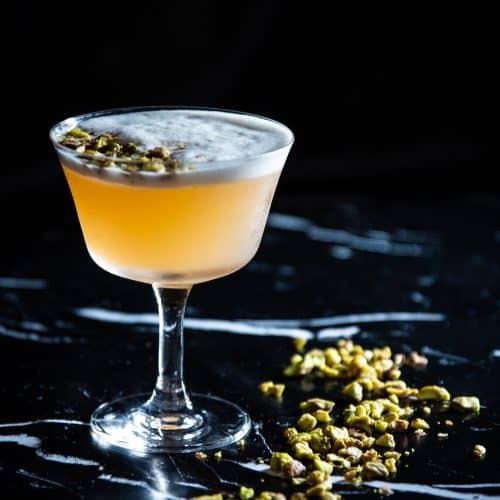 I’ve never been one that’s crazy for pistachio (nuts are expensive, and we weren’t that fancy growing up), but it brings this cocktail to another level. I wanted to create something fairly clean, simple and no complications. 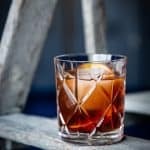 It’s Gin, it’s a sour, and it’s delicious. You’ll want to start heading over to that kitchen now to prepare. Let’s get to the heart of this cocktail which is the Pistachio Lemon Syrup. Don’t think of the typical sugar levels you get with my syrups, because I wanted something a bit brighter and I could use more of (in terms of ratio and volume). Also don’t be surprised if you see this recipe EVERYWHERE. 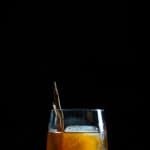 I already have 3 cocktail ideas in the works that will be utilizing this syrup, so you’re not stuck on just ONE recipe. You can find this delicious infusion here! 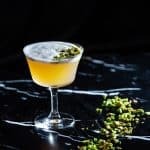 When it came to picking a gin, I thought a London-Dry would best pair with the Pistachio. I needed something bright and sharp, but won’t get masked by the pistachio flavour. When it comes to London Dry, I always grab Beefeater. It’s easy, affordable and manageable. Also Broker’s Gin. Forgot how much I love that classic flavour as well! Egg Whites are important here just to soften the citrus and marry the other flavours in this cocktail. I find it gives it texture, a velvet-like finish, and who doesn’t like that foamy decadent top? 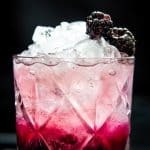 I’ll be dropping an instructional video for this cocktail very soon, so until then, read through the instructions below! 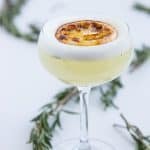 A delicious nutty and zesty sour with a classic combination of gin and egg whites! Combine all ingredients in shaker and DRY SHAKE (no ice) vigorously for approximately 15 seconds. For the Pistachio Lemon Syrup, make sure to follow the link attached!